Brandon Mull: Dragonwatch series, Fablehaven series, The Beyonders series, and more! Ruth Chan: Where’s the Party? Stephen Savage: Polar Bear Night, Where’s Walrus? 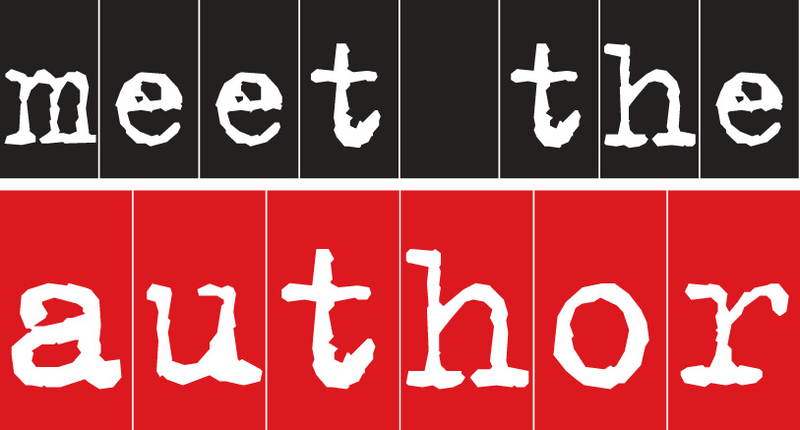 Meet the Author Image from: Authors Marketing | 360Wise. (n.d.). Retrieved October 1, 2015.